Facebook has confirmed to Marketing that it has removed Ogilvy’s former global chief creative officer Tham Khai Meng (pictured) from its creative council. This comes approximately two months after he was let go from his role at the agency, following a breach of conduct. According to Tham’s LinkedIn profile, he had been on the Facebook Creative Council since 2017. Launched in 2012, the Facebook Creative Council is comprised of industry veterans such as David Droga, Nick Law, Rob Reilly and Mark Tutssel. He also listed himself as an advisory board member for Twitter since 2016 on his LinkedIn. However, a quick check by Marketing found that Tham is not listed on its board of directors. Marketing has reached out to Twitter and Tham for comment. Tham is also involved in the A100 Selection Commitee of Gold House, which is an exclusive collective of pioneering Asian founders, creative voices and leaders, and A100 honours the most impactful Asian American & Pacific Islanders (AAPIs) in culture every May for AAPI Heritage Month. 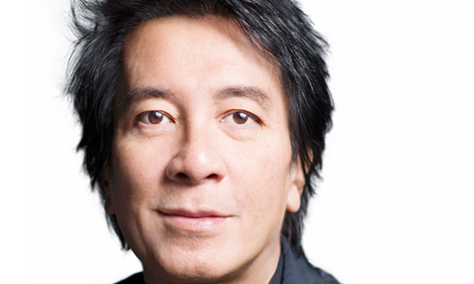 Tham also serves on the board of Miami Ad School and Future of Storytelling. In July, Ogilvy worldwide chief executive John Seifert said in an internal memo seen by Marketing that the complaints against Tham were major enough to employ legal counsel for investigation. Both Seifert and agency partners found Tham’s behaviour to be “a clear breach of [its] company values and code of conduct”, after reviewing findings of the investigation. John Lasseter, Walt Disney animation chief and co-founder of Pixar, will leave his roles by the end of this year, the company stat..
Is the desire for idealised perfection achieved quickly and easily making customers more and more unhappy with the beauty industry..